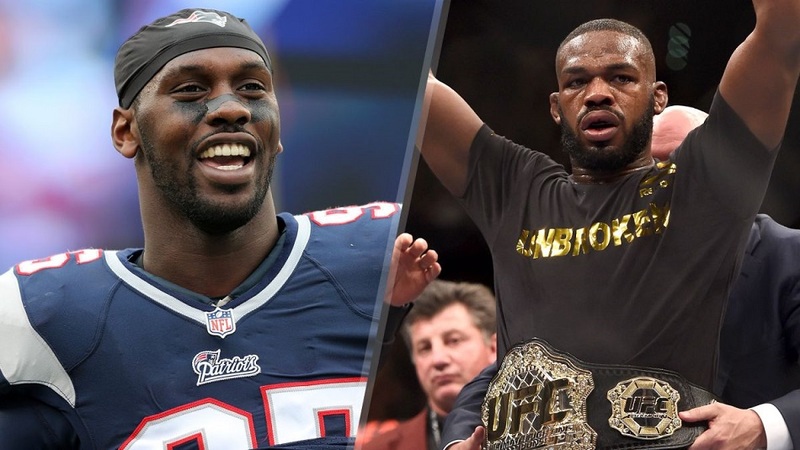 Chandler Jones, brother of the UFC’s Jon Jones was allegedly hospitalized due to a bad reaction to synthetic marijuana on Sunday. However, according to Boston sports radio’s Dennis and Callahan Show (WEEI), they know what caused Jones’ brief hospital stay (he was released hours after. 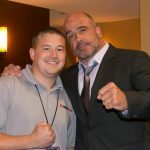 On Tuesday night, the show’s producer tweeted out a report saying that Jones had suffered a pill overdose on Saturday before his hospitalization on Sunday. Former UFC champ Jon Jones was recently reinstated to the UFC after an incident that involved responding police officers finding a marijuana pipe with marijuana inside a vehicle used in a hit-and-run.